Let us upgrade your Magento 1 to the latest version of Magento 2. If your site needs upgrading, then why not let our Magento upgrade team do the hard work and install the latest version of the Magento website design software for you? 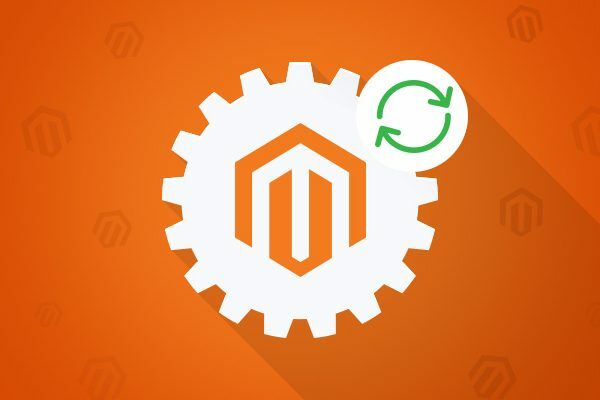 If you want to improve your eCommerce shop’s overall performance, speed and checking out processes, then you need to upgrade to Magento 2 today! Why use Prestige to install the most recent version? We offer our clients an affordable upgrade service and have successfully upgraded over 50 Magento shops as of 2019, which includes both the community and enterprise editions without downtime or data loss and can happily supply references to previous satisfied customers on request. We will perform a core Magento upgrade. We will then transfer your stores theme across or install a new theme if you require a new look. We’ll also sure your database is fully upgraded which includes your customers, orders and products. Our team will then update all of your installed extensions, as some may need to be updated. Once everything is installed we will check for any errors that may have occurred during the upgrade and fix them. We will then test every aspect of your website to ensure it is working as it should be. Once your new version 2 store has been published we then offer all our clients 3 months free support after the upgrade, so if you have any problems you can contact us straightaway for us to resolve. We can take care of any upgrades that you may need! Why do I need to use a Magento update service? 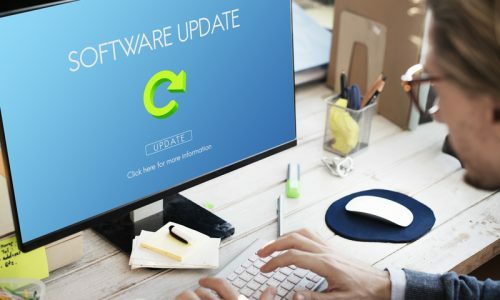 Unfortunately upgrading from the older versions of this software is not just a simple click of a button, it is a complex software and coding installation process. However, for our experienced Magento upgrade service team this is a straight forward task as we have the skills, tools and knowledge to ensure your upgrade goes smoothly with zero downtime. We have many, many years’ experience when it comes to technical and coding issues that can occur when upgrading. Upgrading and updating – What is the difference? 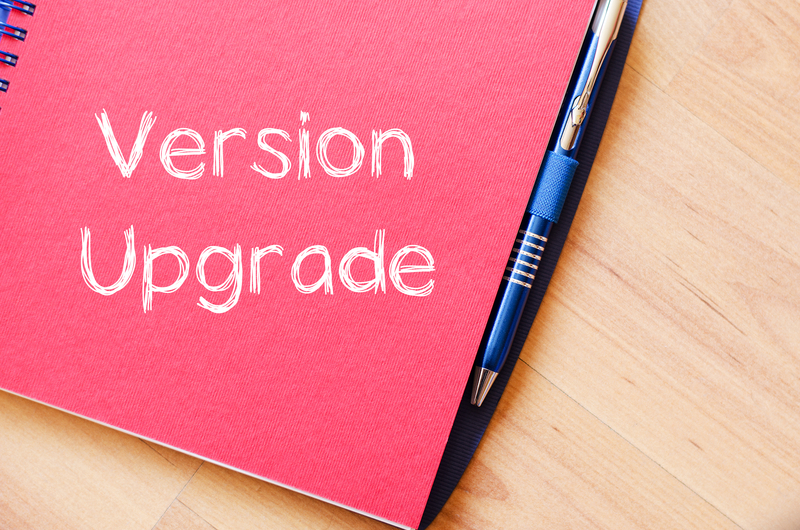 An upgrade is also known as a patch and this is where we upgrade your eCommerce store to a different version, for example we could run a Magento upgrade from version 2.1.0 to 2.1.1 or even from versions 1 to 2 or any future versions that maybe released. This is extremely different to an upgrade. An update is where components of the site need updating for example a module, or 3rd party extensions, a theme or even the language package. All of these parts of your site will need to be updated regularly. 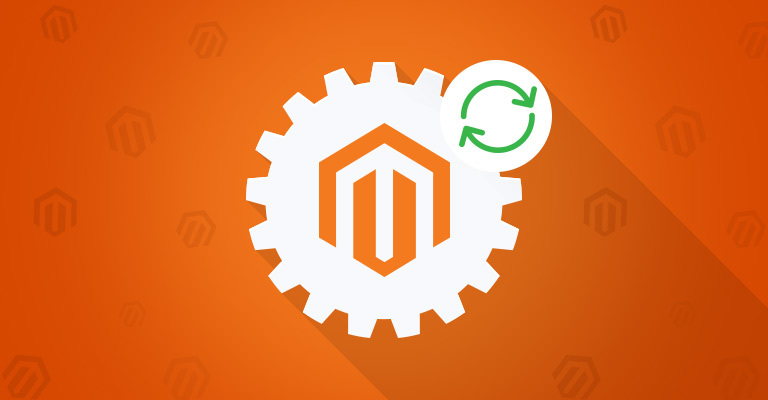 If you are finding that your current version 1 is running smoothly and you are not encountering any problems and you are still generating orders and revenue, then we recommend you do not need to rush to upgrade or install Magento 2. 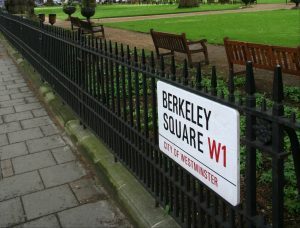 However, it will need to be done in the very near future and it would be advisable to start planning now. 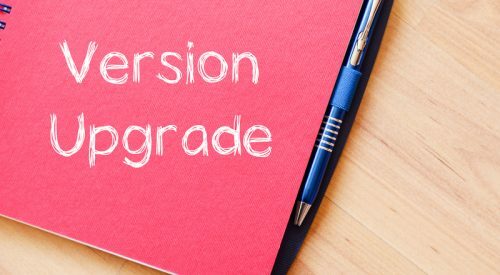 If your store is full of performance issues and it needs a boost, or you are looking to implement new larger modifications to your shop, then it is advisable to upgrade now before any other changes are made. But if you are looking to set up a brand new eCommerce business, then having version 2 installed from the start is strongly recommended. Faster loading times – Ensuring your store loads quicker on all browsers, version 2 is up to 25% faster than version 1. Simple checkout processes – With a whopping 70% of shopping carts being abandoned being upgraded to version 2 offers a more streamlined checkout which should help with those lost sales. Super responsive design – The need for a responsive eCommerce store is crucial so Magento 2 has been built to be fully responsive so customers can browse easily on a mobile device. Improved admin panel – Version 2 has a better layout which in turn makes navigating to different areas much easier. Improved search facility – More filter options have been added when searching the backend of your website. Increased security and secure CMS – Magento 2 use the latest PHP version which is more secure and has a lot of new security features have been included that are not included in version 1. Product adding has got easier – Adding a product is now all on a single page rather than a list, this makes adding products to your eCommerce store a simpler, time saving process. Will I need to buy new extensions for Magento 2? It has been noted that some extensions can stop working on the new version, but most will have updates and fixes available for version 2 or our team can advise you on another extension to have installed if and when required. When will version 1 be outdated? You will still be able to use versions 1 for the time being, however Magento will soon be stopping any official support for this. The software itself is still useable and our teams of developers will be happy to work on any Magento 1 stores. However, going forward if you want to launch a new store we would advise all our clients to have the Magento 2 software installed. Replicate your store and database. Upgrade to the current latest version. Test for any issues and apply any fixes required. Go Live with your new version 2 store. If you are ready for a Magento upgrade, contact our team of specialists who will begin the process of upgrading your store which we will ensure is completed with no problems and no interruptions.